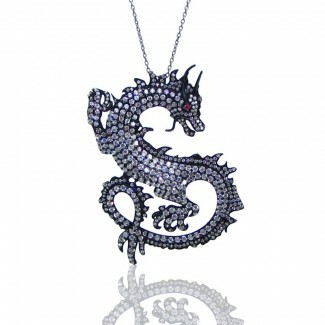 Pendants There are 12 products. 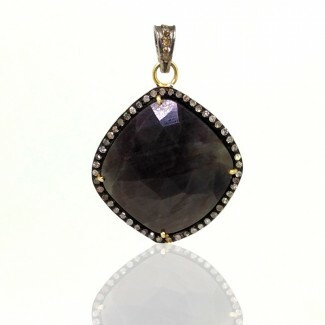 This Vintage Style Yellow Gold and Black Rhodium Polished 925 Silver Pendant is set with Irregular Shaped Sapphire and Diamonds. 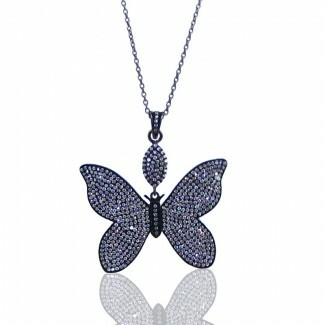 This Vintage Style Black Rhodium Polished 925 Silver Pendant is set with Round Shaped Diamonds. 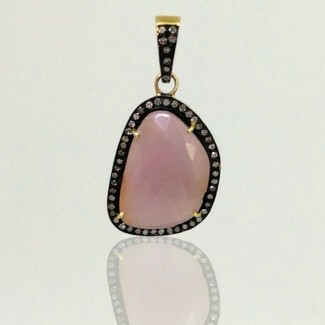 This Vintage Style Yellow Gold and Black Rhodium Polished 925 Silver Pendant is set with Irregular Shaped Pink Sapphire and Diamonds. 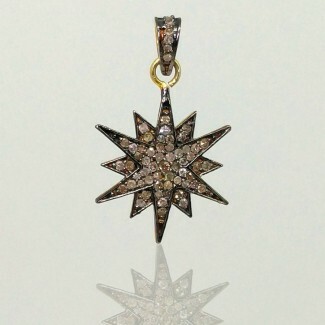 This Vintage Style Yellow Gold and Black Rhodium Polished 925 Silver Pendant is set with Round Shaped Diamonds. 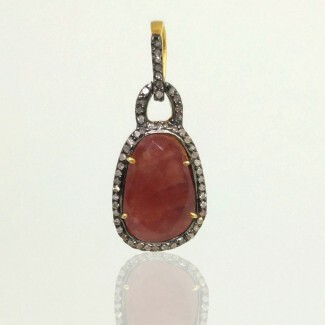 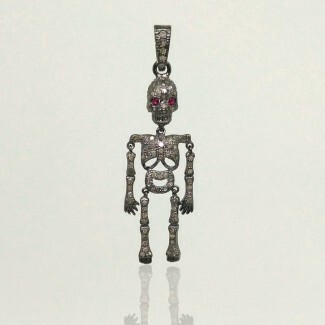 This Vintage Style Yellow Gold and Black Rhodium Polished 925 Silver Pendant is set with Irregular Shaped Ruby and Diamonds. 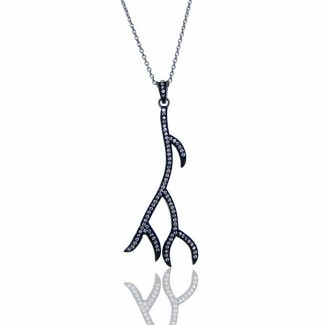 This Contemporary Style and Black Rhodium Polished 925 Silver Pendants is set with Round Shaped Lab Ruby and Diamond White CZ. 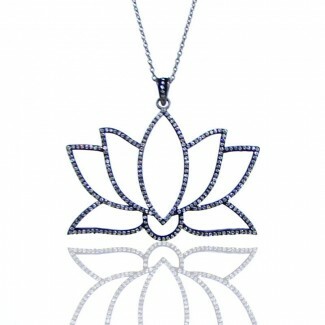 This Contemporary Style and Black Rhodium Polished 925 Sterling Silver Pendant is set with Round Shape Diamond White CZ. 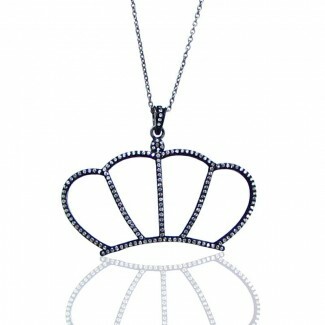 This Contemporary Style and Black Rhodium Polished 925 Silver Pendants is set with Round Shaped Diamond White CZ. 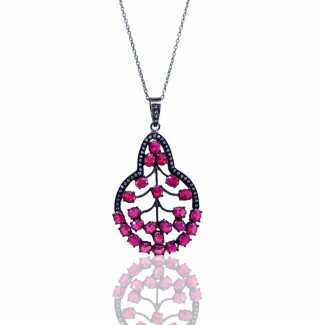 This Contemporary Style and Black Rhodium Polished 925 Silver Pendats is set with Oval Shaped Lab Ruby and Diamond White CZ. 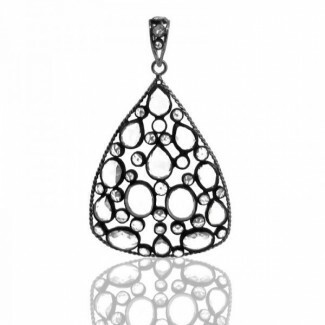 This Vintage Style and Black Rhodium Polished 925 Sterling Silver Pendant is set with Irregular Shape Synthetic Moissanite.